Welcome to the web of the Hostal Vall d’Àssua, located in the village of Altron, in the very heart of the Àssua Valley (Pallars Sobirà – Pyrenees of Lleida). The Hostal Vall d’Àssua boasts 9 double rooms with en suite bathrooms in the heart of the quiet Àssua Valley. Taste our traditional home cooking, we open every Friday, Saturday and Sunday night, and everyday in August. Our Hostal is located within easy reach of a great tourist offer of activities related with our rural setting, adventure sports and nature. 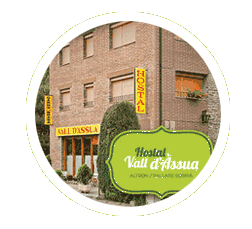 The Hostal Vall d’Àssua is located in the village of Altron (5 km from Sort), in the very heart of the Àssua Valley, in the Pyrenees of Lleida (Catalonia). 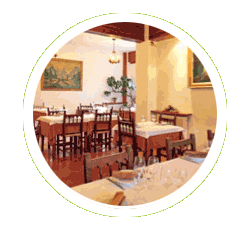 Our restaurant offers traditional home cooking, local gastronomy and barbecued meat. The guest house also includes a bar, a sitting room with a small library, a terrace, a garden, a playground and free private car park. There is an unbeatable choice of tourist and cultural attractions. 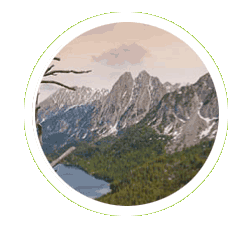 You could enjoy our rural way of life and natural landscapes since we are within easy reach of The Aigüestortes i Estany de Sant Maurici National Park as well as Alt Pirineu Natural Park. The Vall d’Àssua is a mountainous valley of the Pallars Sobirà region which has inspired several novels as for example “Les Veus del Pamano”, that has been wrote by Jaume Cabré. Our guest house invites you to discover this very real literary landscape surrounded by a rural atmosphere that makes it the ideal setting for quiet and rest. Moreover, there is also a wide variety of adventure sports offer in neighboring villages and winter sports offer in Port-ainé, Espot Esquí and Tavascan ski resorts.